Congratulations to our students on a wonderful 2017-2018 dance season! Classes begin Monday, September 10! Our 2018-2019 class schedule can be found here! New this year are Storybook Ballet for 3 year olds and beginning ballet for ages 9-12! REGISTER NOW! CALL (541) 593-8404 or contact us! ​Come visit us at the studio! 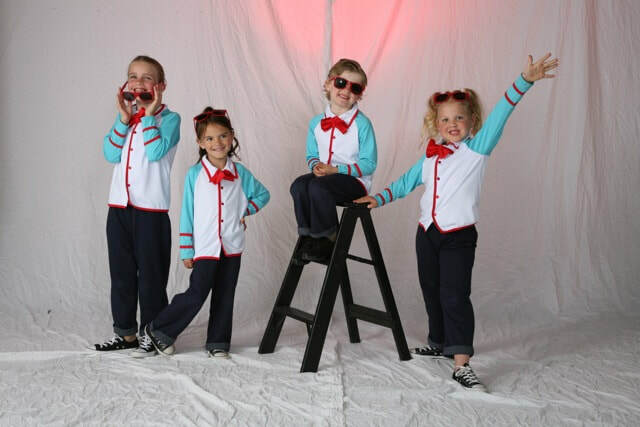 Pre-Registration Tues., Aug. 28 & Wed., Aug. 29 2-6 p.m.
Fall Registration Wed., Sept. 5 & Thurs., Sept. 6 2-6 p.m.
©2012 Sunriver Dance Academy. All Rights Reserved.